Swing by YABooksCentral, check it out, and enter to win! It's time for another round of the aptly titled segment, THE AUTHOR INTERVIEW! 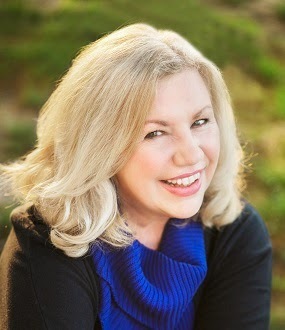 In this episode, I'm thrilled to introduce you to fellow OneFourKidLit alumni, Christine Kohler, author of the YA novel, NO SURRENDER SOLDIER. 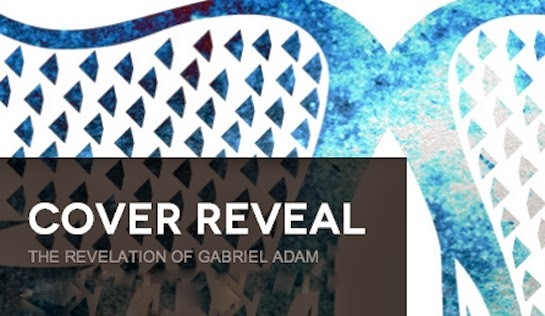 Here she is, to tell us a little about herself, her process, and her exciting new book. I’ve worked as a journalist and a teacher. I lived a decade on Asian-Pacific islands, Hawaii, Japan and Guam, which is where my novel is set. I worked as a political reporter and foreign correspondent for Gannett. About six years ago I moved from San Antonio, Texas, to a Victorian house in a tiny rural town in West Texas. In the town there are no bookstores or theaters. There is an operational Carnegie Library. My town is within 40-50 minutes of three larger small towns, all which have universities. NO SURRENDER SOLDIER, Merit Press (Adams Media/F+W Media) is out now! The official release date is January 18, 2014. The Carnegie Library is having a launch party for me that day and I’m going to talk about the research behind the book. 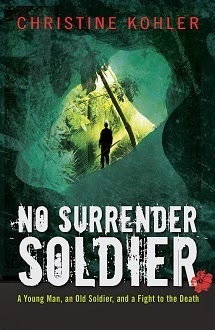 NO SURRENDER SOLDIER takes place on Guam in 1972 during the Vietnam war. Kiko, a 15-year-old Chamorro boy, finds out his mother was raped by a Japanese soldier during WWII. What Kiko doesn’t know is that a WWII Japanese soldier has been hiding in the jungle behind Kiko’s house. It’s based on a true historical event. 2. Tell us a little about the process. How long did it take? It this your first book ever? What inspired you? NO SURRENDER SOLDIER is my 17th book, but my first novel published. It wasn’t until after I’d moved back to the U.S. mainland that I couldn’t get the WWII stories from the Pacific Theatre out of my head. I began doing more research. I research until I’m saturated. I call it “filling the well.” Then I write and write and write until the well is empty, then I fill it up again with more research, then write again. I can’t remember how long it took for this first draft, especially since it is historical. But usually I hack out a first draft of a novel in about six weeks, especially if family life isn’t extra demanding at that time. But revision takes me longer. For me revision is like chiseling granite. Even though my YA historical novel is out now, I’ve still got “miles to go before I sleep,” as Robert Frost said. Today novelists are expected to do a lot of their own marketing. And I’ll be presenting at a number of librarian and teacher conferences this year, plus book festivals. I don’t know if a writer ever feels she’s arrived. I feel more like I’m just beginning on another journey. Oh, lots of advice! One, figure out how you can make writing a lifestyle. Two, study craft. Three, don’t write to please others. Four, revise deeply and often. Five, persevere.